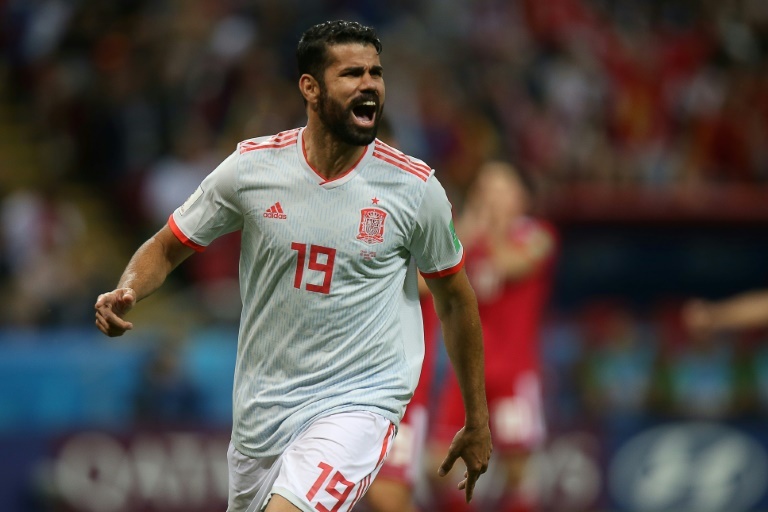 Spain coach Fernando Hierro admitted his team had been on the ropes before a lucky Diego Costa goal handed them their first win of the World Cup on Wednesday as dogged Iran came close to causing a major upset. “We have three points… but it was very difficult and complex game. Both halves were very tough,” said Hierro. Costa, who scored twice in a 3-3 opening draw with Portugal in Sochi, courted controversy early in the Group B encounter when he stepped on the toes of Iran ‘keeper Ali Beiranvand. With three points from two matches, Iran still have a chance of qualifying if they can get a result against Cristiano Ronaldo’s Portugal on Monday. “Our players can go home and sit with their family and friends and be proud of themselves. Hierro welcomed Real Madrid’s Dani Carvajal back into the starting line-up following his recovery from a hamstring injury suffered in the Champions League final win over Liverpool. Moments later, the stadium erupted when Ezatolahi fired through a packed Spain area to beat De Gea, but the assistant referee’s flag was up.